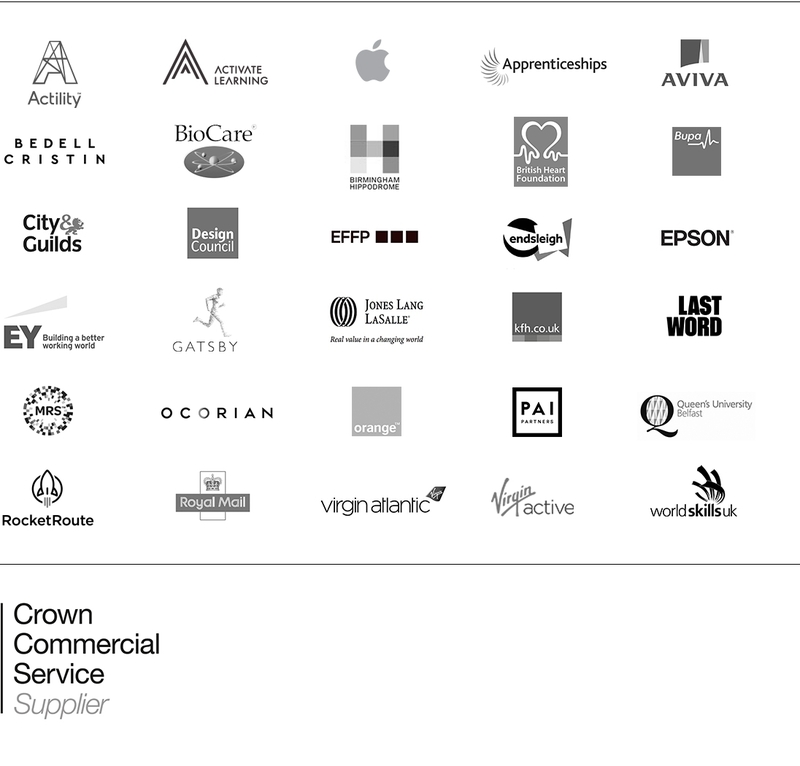 We work with a breadth of clients from superbrands to start-ups (and many in between). We have a highly talented and trusted network of partners that we regularly work with. These include strategists, designers, copywriters, advertising agencies and internal engagement specialists as well as sector specific consultants and many more. Sometimes our partners bolster the team through a whole project or, at times, they simply inject key aspects and skills at certain project pinch points. In addition, we hold a more formal, long-term, strategic relationship with specialist digital experience and technology agency Athlon.